This is a gathering place of all current information available regarding the opportunity to develop a Native American Gaming Facility in Ridgecrest. It is the intention of the Ridgecrest City Council to thoroughly vet this opportunity with the public, local stakeholders, and professionals. 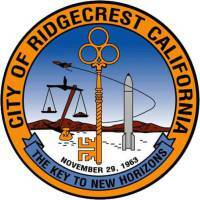 Please explore this information freely and share it with your Ridgecrest neighbors.